No matter what career you choose to pursue in criminology, there’s no escaping the criminal justice background check. The sensitive nature of the jobs, combined with the high level of trust and authority that the public gives to criminology professionals, requires that candidates be of the highest moral character. Of course the system isn’t perfect, but by and large background checks ensure that potential employees do not have any events in their pasts that should keep them from working in the field. For most, the background check can be a nerve-wracking process, if only because of the uncertainty of what to expect. By learning more about the process, you can calm your nerves and make a better determination of where you might stand in the hiring process. The first step in any background investigation is a criminal history check. Most states have laws against hiring criminal justice professionals who have been arrested or convicted of felonies and some misdemeanor crimes. A criminal history check reveals everything about a person’s criminal past. In addition to the criminal history check, criminal justice applicants will be run through existing criminal and terrorist watch databases. Applicants’ child support histories will also be examined, and if they are found to be delinquent they will usually be disqualified from the hiring process. A credit check is often the next component of the background check. Many applicants worry about how their credit will affect their ability to get a job in criminology. Typically, agencies aren’t concerned with an individual’s credit score. Instead, they look at the overall amount of debt and whether or not the applicant has been paying his bills. The employment history component will involve contacting previous employers and asking basic questions about what kind of employee you were, whether you were excessively late or absent and why you left or resigned. Sometimes, agencies will conduct a neighborhood check and home visit. In these instances, background investigators will speak with current and past neighbors in order to find out what kind of neighbor you were and whether you were involved in anything that they might consider to be suspicious activity. As with the credit check, the neighborhood check alone won’t usually exclude you from employment, but will simply point to more questions your investigator may need to ask you in order to get a better picture of your overall background. 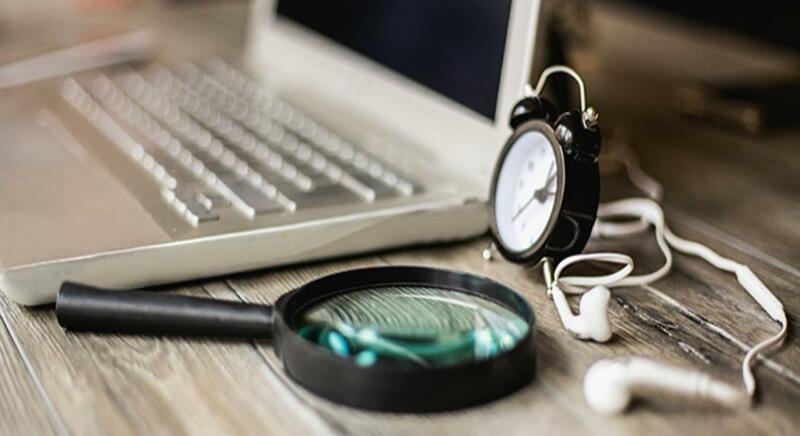 The background investigation is a necessary part of any application process for a criminology career. The best way to get through the process is to be open, honest and upfront with your background investigator.